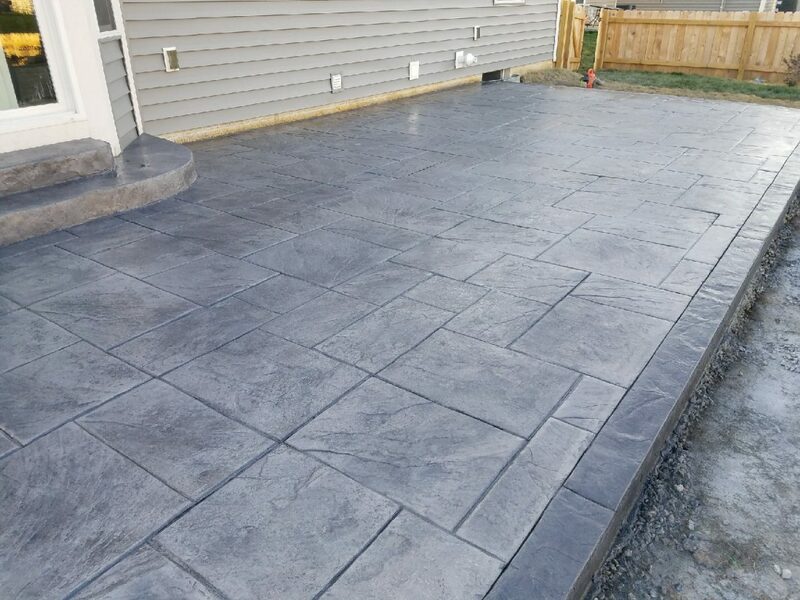 Concrete’s versatility has made it popular for patios, pothole repair, concrete steps, driveways, roads — you name it. 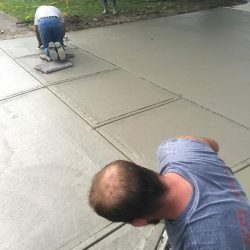 Of course, the weather and general wear and tear still take their toll on concrete, meaning that concrete repair and replacement need to happen from time to time. 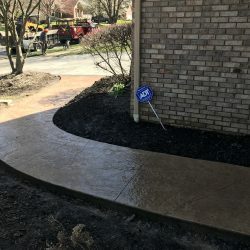 When you are in need of concrete services, from repair to installation, we are the team to call. 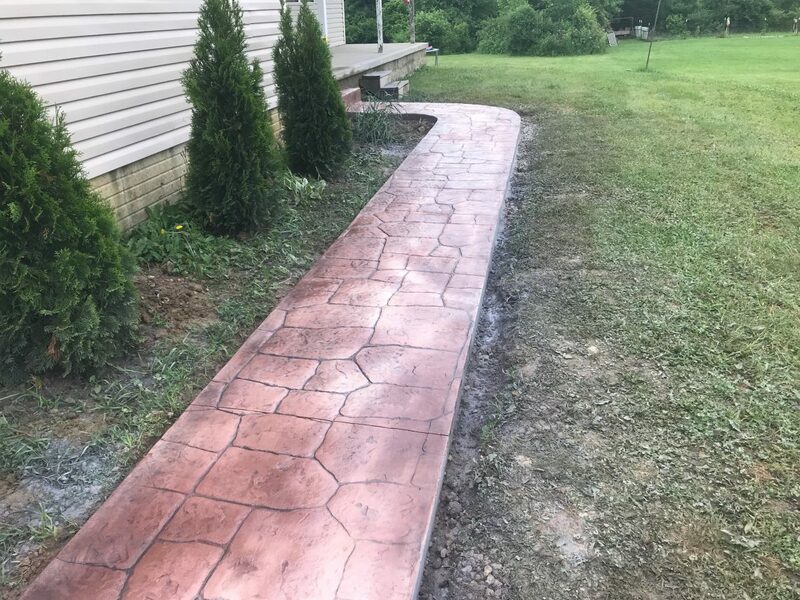 We specialize in flatwork, concrete steps, and stamped concrete. 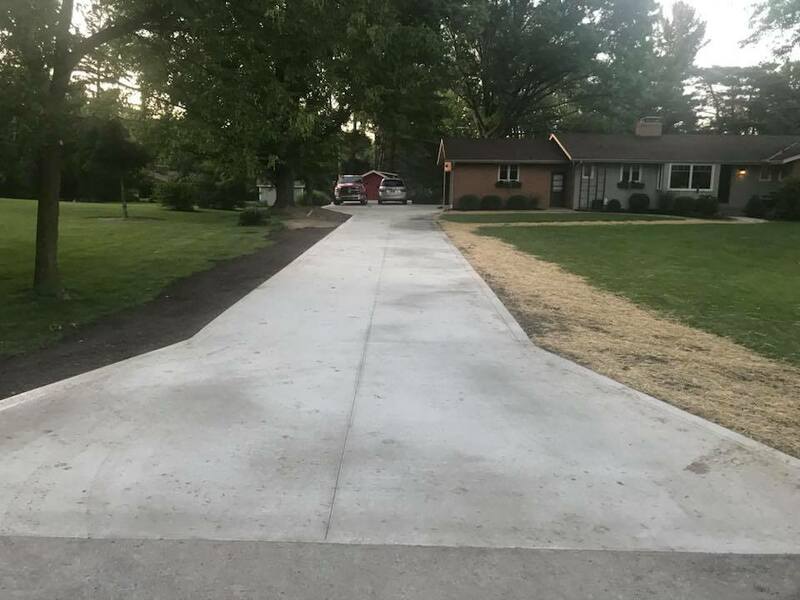 Concrete Flatwork — We finish, edge, and cure concrete surfaces to ensure they retain their beauty and even texture for years to come. 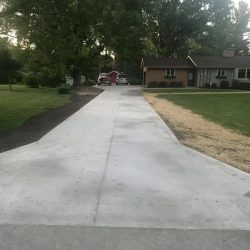 This technique is especially useful for driveways, patios, and sidewalks. 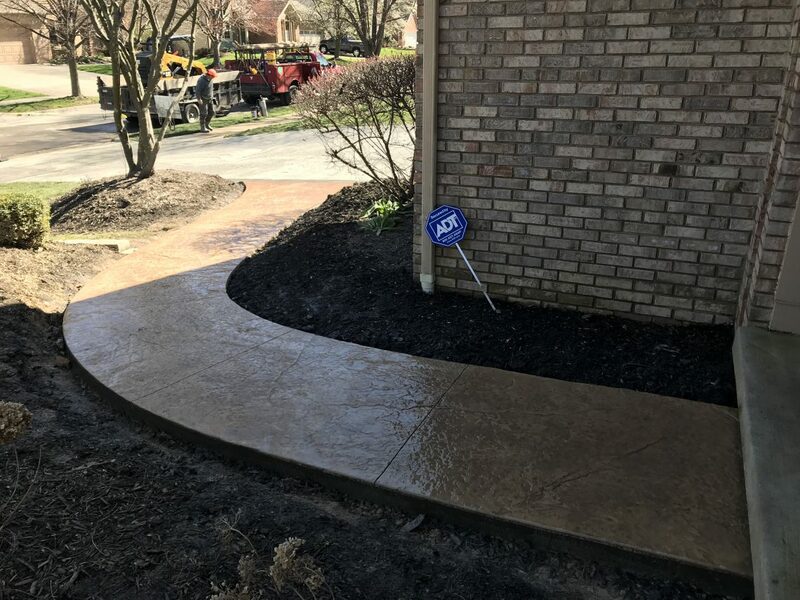 Concrete steps — Concrete steps can be installed either indoors and outdoors, allowing users to enjoy quality steps for years to come without worry of termites or rust. This affordable option is often more practical for business owners. 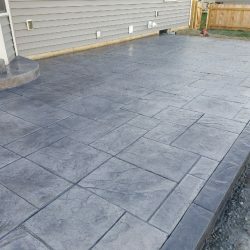 Stamped concrete — Stamped concrete adds a beautiful finish to any home or business. 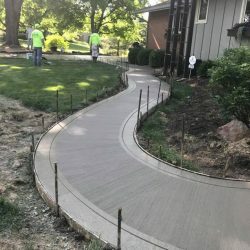 Make your concrete resemble brick, emulate tile, or showcase a unique design. 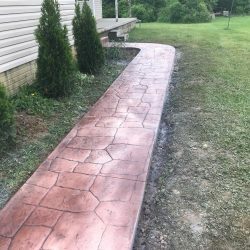 Whether indoors or outdoors, stamped concrete provides a lovely extra touch. 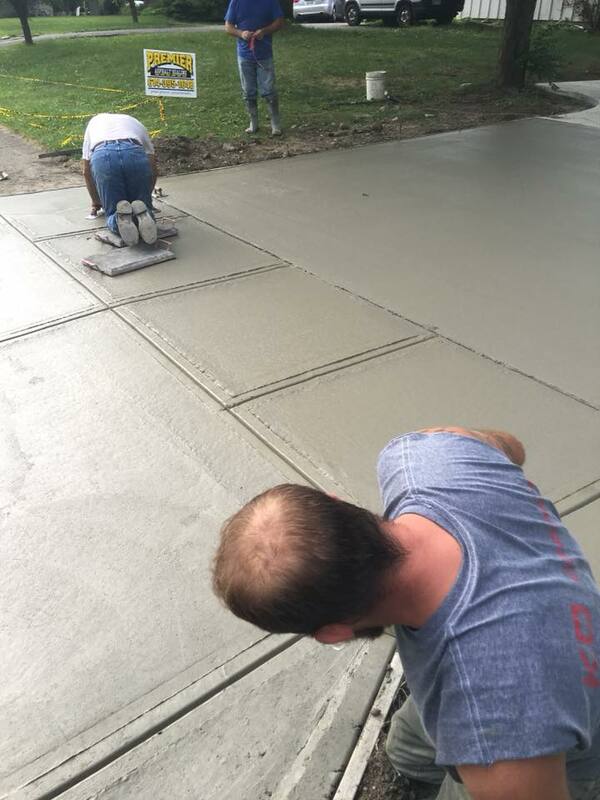 No matter what your concrete project may be, our team is here to help. 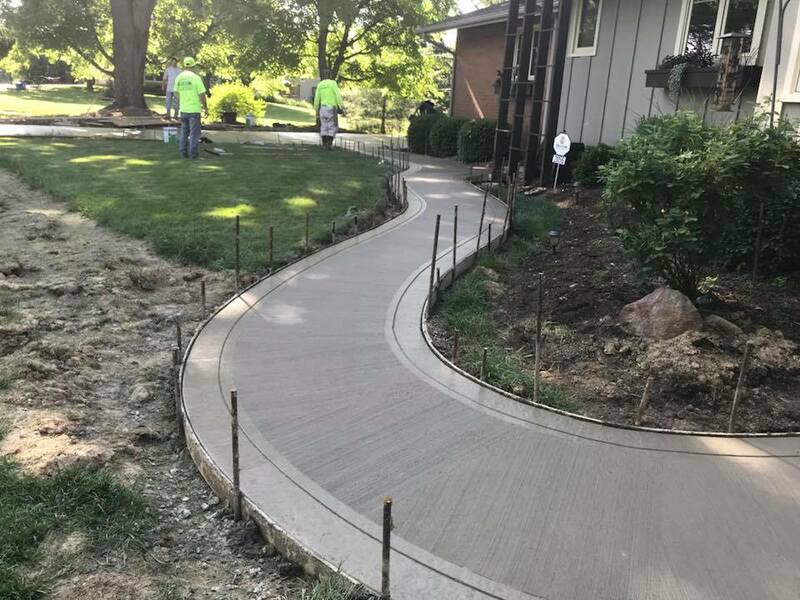 Get in touch with the professionals at Premier Asphalt & Concrete to learn more and receive a free price quote.